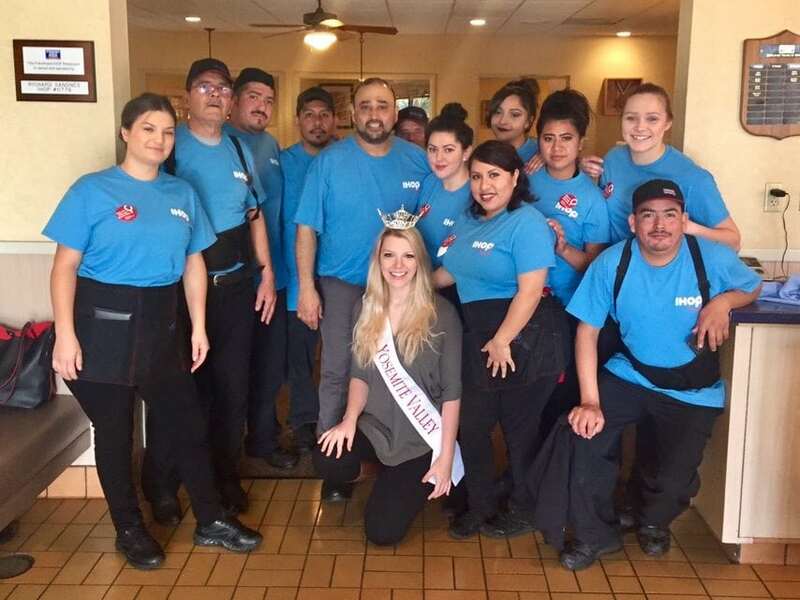 Flash back to March, when then Miss Yosemite Valley visited the IHOP in San Luis Obispo for National Pancake Day … and then later this year went on to win the state title of Miss California 2017! We are so proud of you, Jillian Smith! Thank you and the Miss America organization for your support of Children’s Miracle Network Hospitals and Cottage Children’s Medical Center!